BITTERBLUE hits bestsellers list in Israel! Kristin Cashore’s third title, BITTERBLUE, after GRACELING and FIRE, has just been published in Israel by Kinneret Zmora Publishers, and it’s already on the bestsellers list! 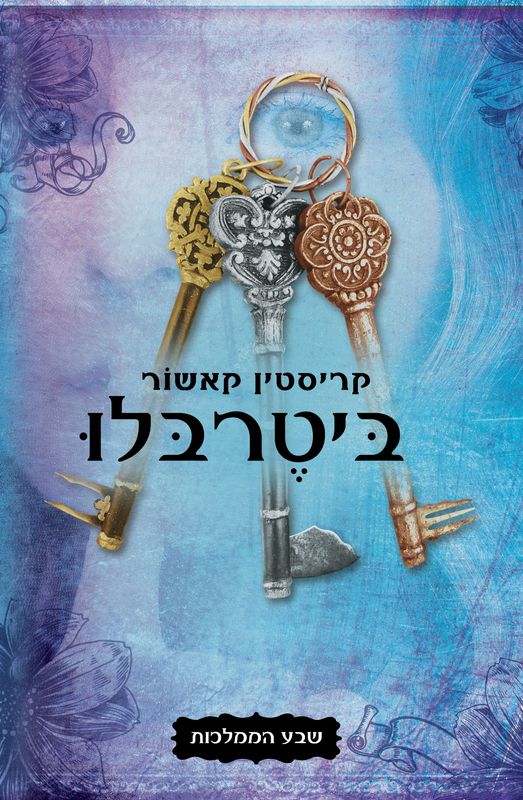 There’s an Israeli Facebook page for the Graceling trilogy: http://www.facebook.com/Sevenkingdoms. And here’s the address for Kristin’s blog in English: http://kristincashore.blogspot.fr/. Previous Post Two more rights sales for RELISH! Next Post THE ANGOULEME COMICS FESTIVAL IS THIS WEEK-END!